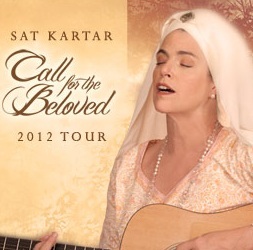 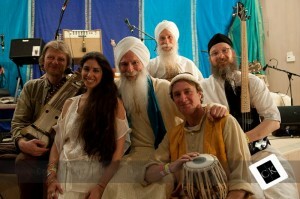 Sat Kartar is a powerhouse in the yoga music world. 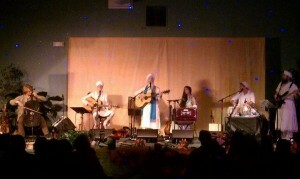 Like the surge of kundalini rising, the GuruGanesha Band’s inaugural tour kept gaining momentum and generating blissful energy as it made its way up the West Coast. 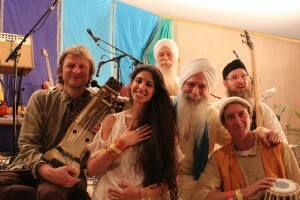 It was a real party, man! 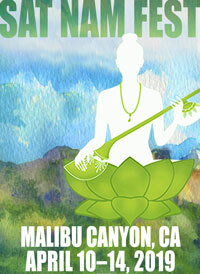 We are so excited to announce the beginning of Jai-Jagdeesh’s first tour in just a few weeks! 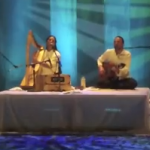 Beautiful musical duo Mirabai Ceiba recently performed to their largest crowd ever in Mexico City!